Community Partners: Help a Start-Up Arts Organization Build a Latin American Film Center in Manhattan! 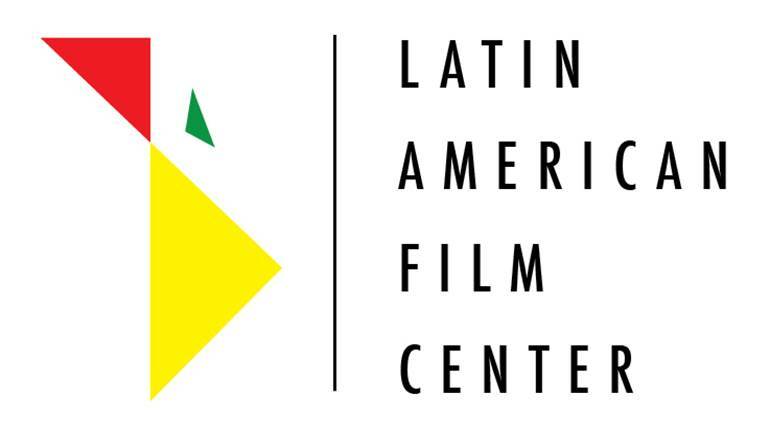 The Latin American Film Center is ready to purchase its theater in NYC. Only problems: No paid staff and no money. Help this start-up brainstorm the next steps! LAFC intends to develop a film center in NYC showing first-run, classic and documentary films about Latin America and the Caribbean, promoting research and preservation efforts related to such films and pursuing a cultural outreach program for Latino/Caribbean communities in the New York area. With a suitable building now available, LAFC must immediately engage in fundraising efforts aimed at hiring a full-time staff and developing the center into a broader cultural complex incorporating theater, music, art and other expressions of Latin American and Caribbean culture. Sign up on HBSCNY Community Partners website.